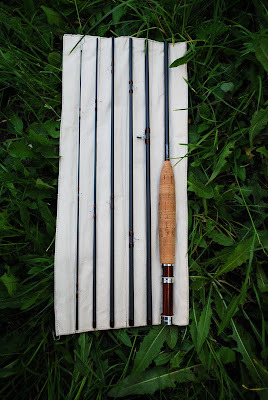 Latest build..Dan Craft FTL 8'0" 6pc. 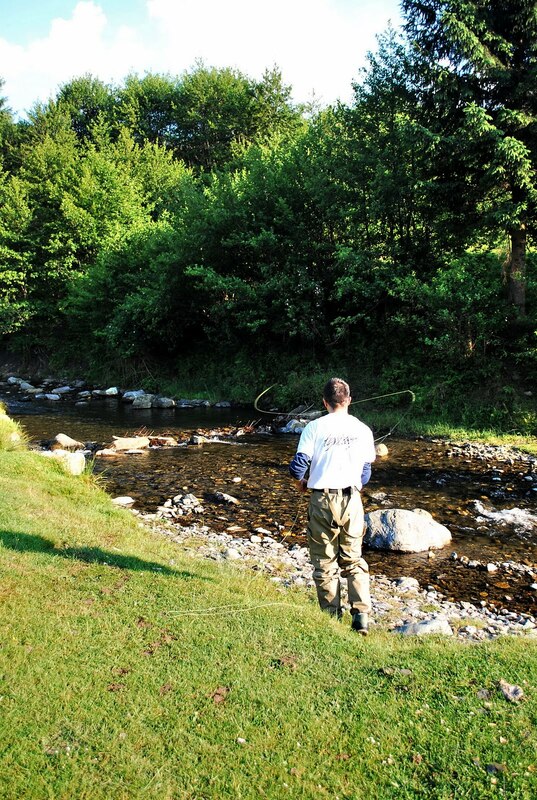 3wt. Here is a recently finished rod for a friend who wanted me to build him a multipiece back up dry fly rod..after casting this one, this too has become another of my favourite rods for dry fly fishing..this is the first time that I'm building an DC FTL blank and this one it might be one of Dan's best action for dry flies (just like the good old Signature III or Signature IV series) and I am amazed of how light, crisp and smooth it feels in the hand, good power reserve for those longer casts, good accuracy, no secondary vibrations every time I make a cast, either short or long..to me, it feels just like a regular 2 or 4 piece rod and even smoother..and most important of all is that it really "paints" the fly on the water..meaning that the transfer of energy is very fluid, a quality that many graphite rods don't have.. 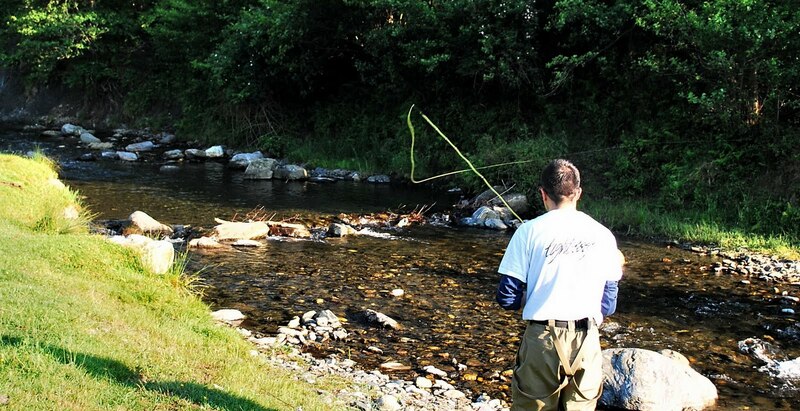 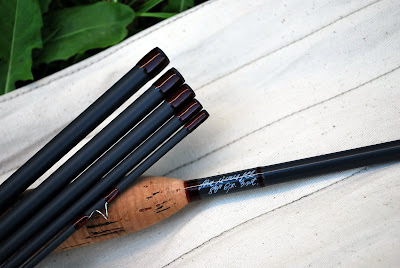 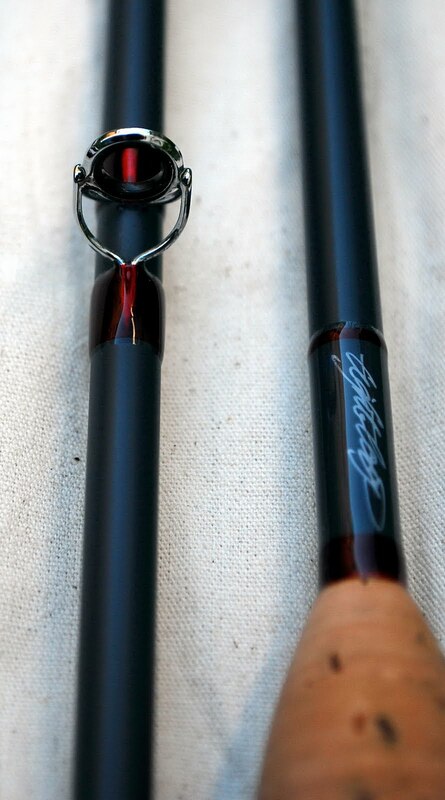 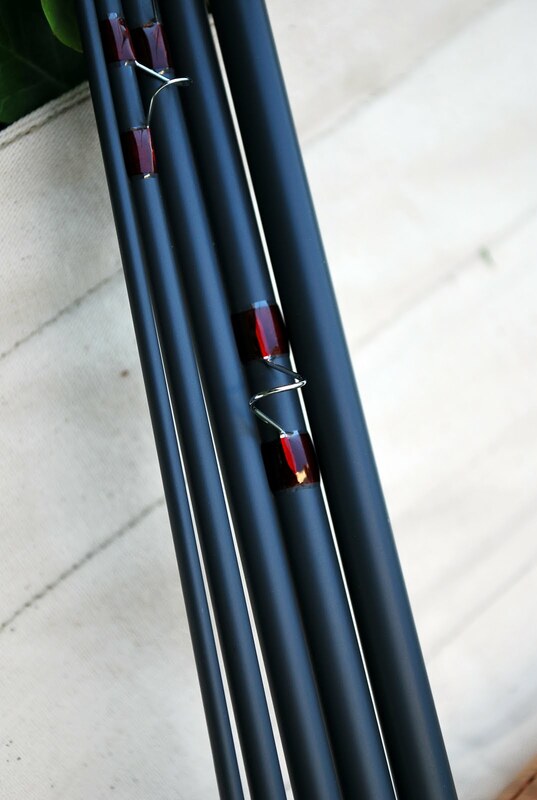 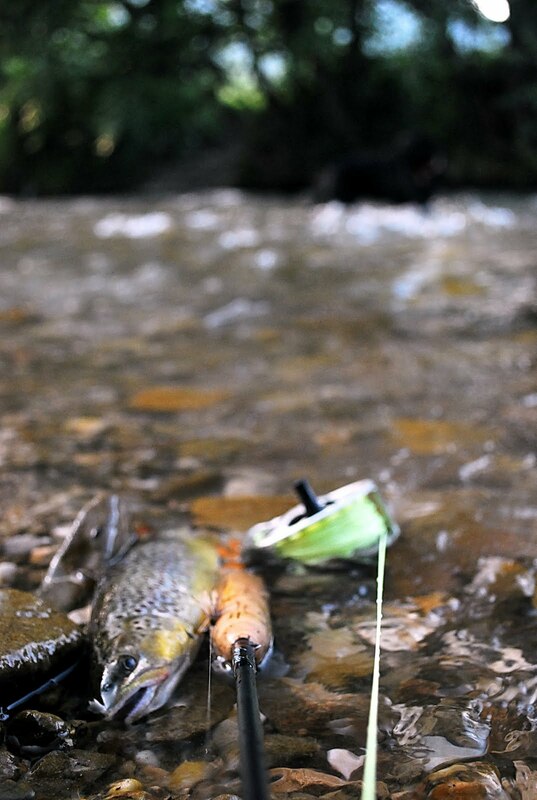 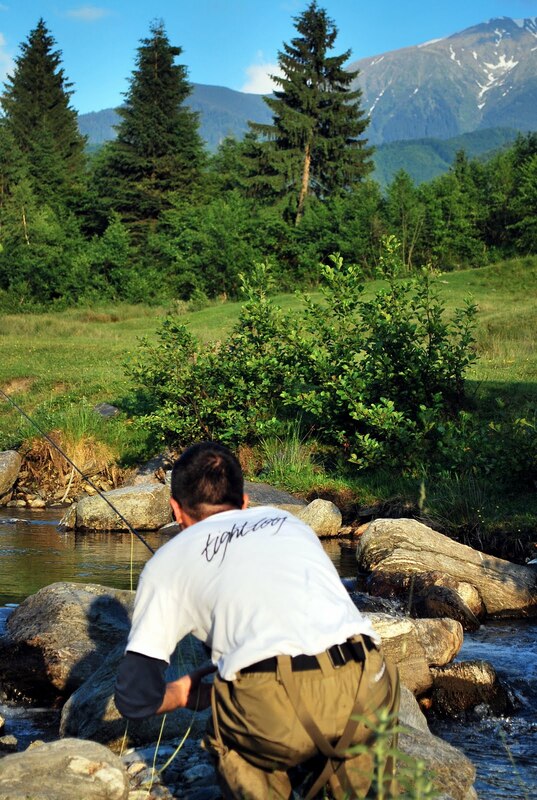 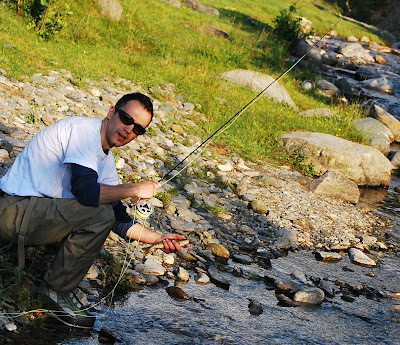 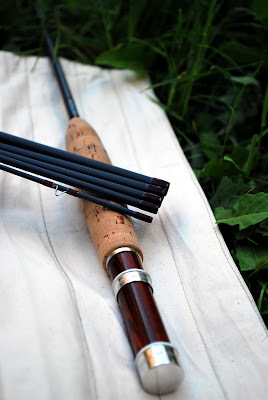 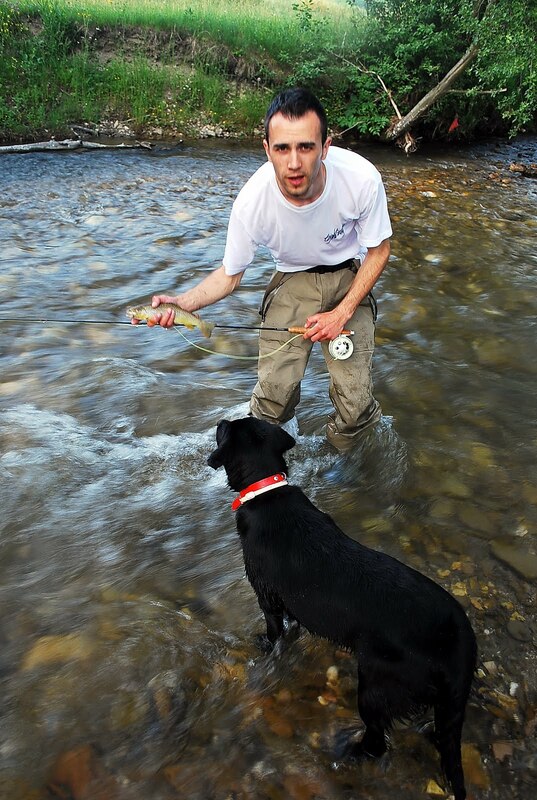 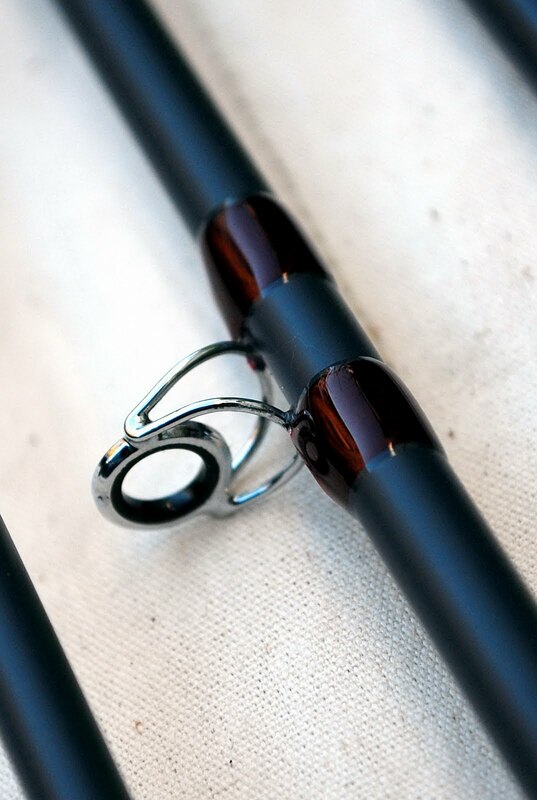 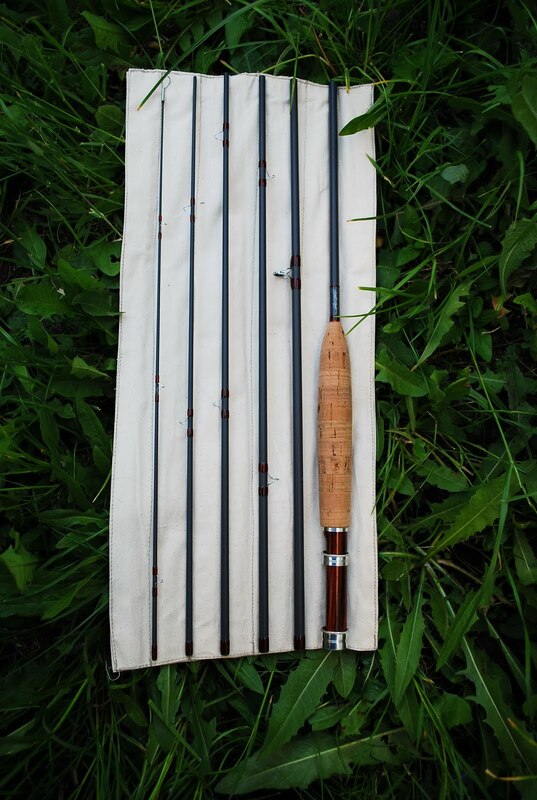 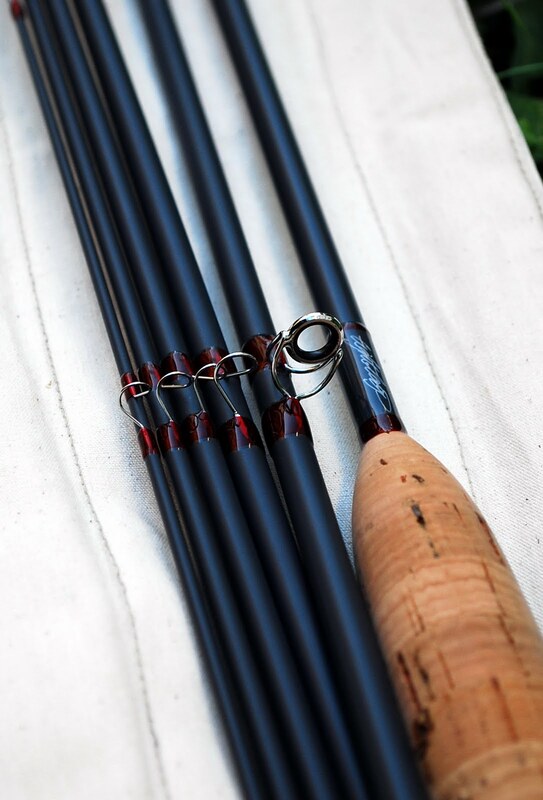 Despite the multiple ferrules, this rod is featherlight and casts amazing..it's a great tool for sneaking up on remote creeks or lakes and casting dries to spooky wild trouts.. 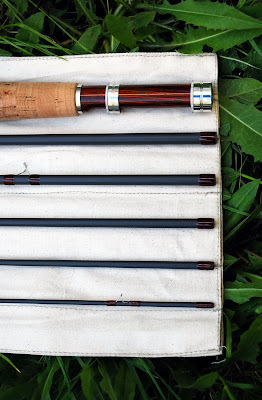 If you wanna pack light and head up to the high mountains, or fish a remote backcountry creek, then this might be the rod for you! Thankx for stopping by everyone! !